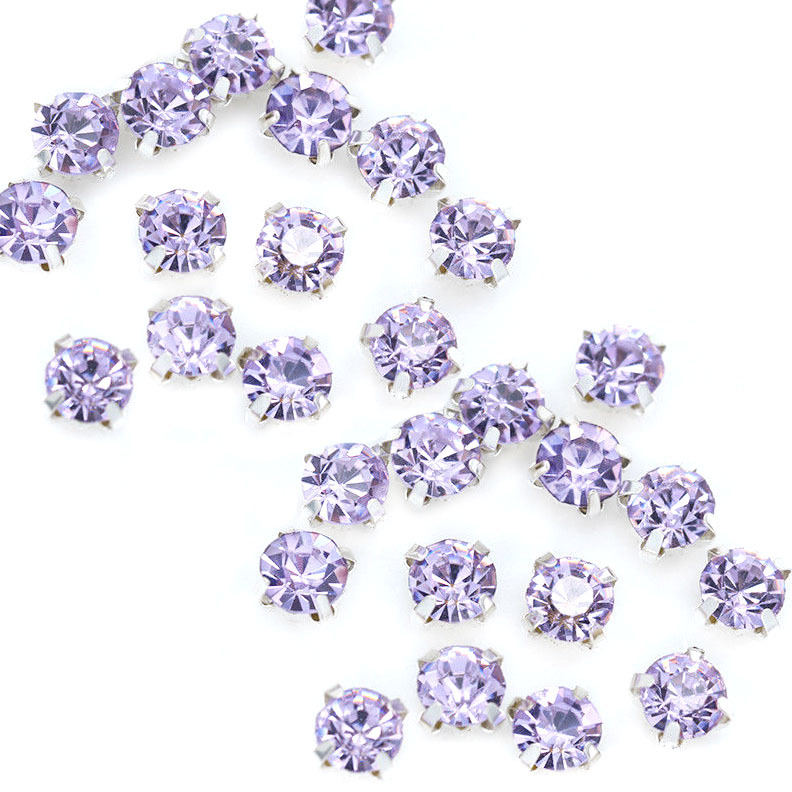 Rose Montee, Package of 24 pieces, Light Violet in silver color setting. These change color depending on the light, Sun, Florescent, Incandescent, sometimes Blue and sometimes Violet = Alexandrite. 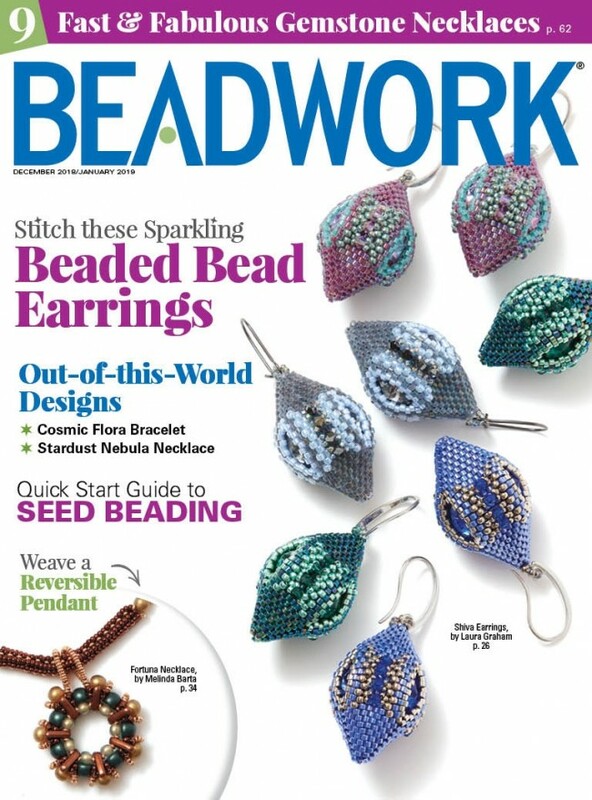 Add some sparkle by adding these to your beadwork, wedding dress, veil, bridesmaids dress, or whatever you like.